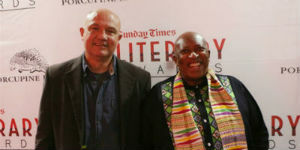 Penguin Random House South Africa authors Greg Marinovich and Zakes Mda are winners of the prestigious Sunday Times Literary Awards. 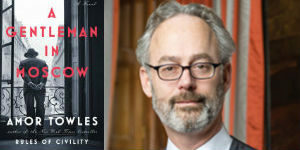 In addition to receiving this accolade, each author was also awarded prize money of R100, 000. 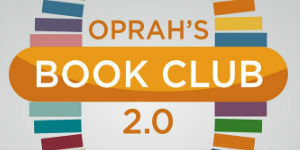 We congratulate the authors, their editors and publishers. Mr. Mda won the Barry Ronge Fiction Prize for his book Little Suns, published by Umuzi. 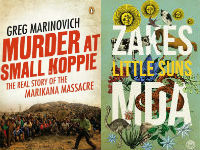 Mr. Marinovich received the Alan Paton Award for his book Murder at Small Koppie: The Real Story of the Marikana Massacre, published by Penguin. The Barry Ronge Fiction Prize was judged this year by Rehana Rossouw (chair), Africa Melane and Kate Rogan. The Alan Paton Award judging panel was chaired by Pippa Green, supported by judges Tinyiko Maluleke and Johann Kriegler.